This time Al Karam has introduced single version collection named Umar Sayeed Festival Collection 2014 for ladies. They have given different and matchless patterns and cuts for Festive day. 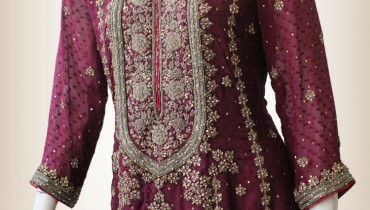 From a starting of Ramadan Karim every women are wait for there Eid Collection, finally it will out now. This collection is available now all there leading stores/outlets. Each shirt has designed with single prints and dubatta’s having different printing.